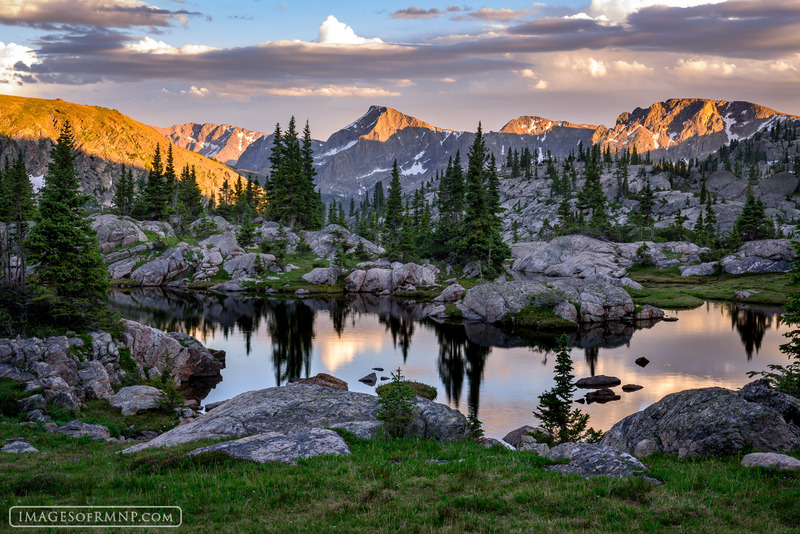 Rocky Mountain National Park with its hundreds of remote tarns is truly an oasis of peace in our world of constant noise and chaos. Here you can sit beside the still waters, listen to the birds sing and the pika chirp. Here in the stillness you can begin to remember who you are and what this life is really all about. Photo © copyright by Erik Stensland.